Home / Uncategorized / Prygl Rowing Camps – Book Now! Are you a Masters rower who wants to boost his technique under the guidance of world class coaches? Are you interested in getting hands-on experience with rowing data tools? Are you looking for a different rowing camp? Are you interested in combining a week of rowing with a city trip to Vienna, Prague, or Budapest? Are you planning to attend the World Rowing Masters Regatta in Budapest? 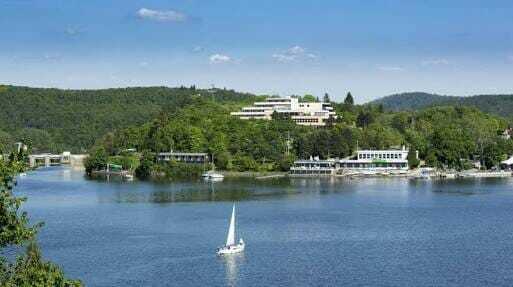 Would you like to spend a week fine tuning your technique on a beautiful lake in the region? Are you still looking for a nice Christmas present for your rowing partner? Do not look further than Prygl Rowing Camps. 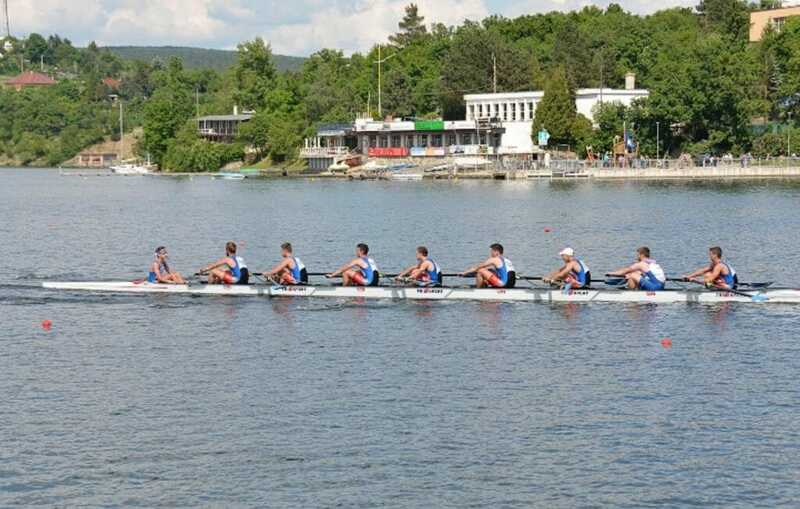 Our highly-qualified team of coaches combines the skills of World Championship and World Cup winners, Olympians with US, Canada and Czech rowing trainer certifications. Sander Roosendaal, the rowing data pioneer behind rowsandall.com and a successful Masters rower with WRMR and Euromasters wins, ensures that the coaching considers the perspective of the Masters rower. You can bring your own boat, and we offer Wintech boats for rent for the duration of the camp. 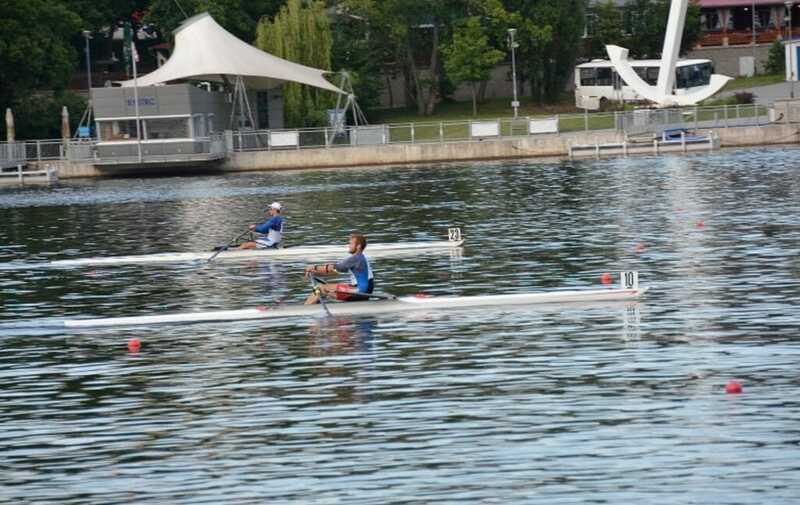 You can extend the rent to include participation at the World Rowing Masters Regatta in Budapest. It would be like rowing in your own boat. You can set the rigging to suit your height, weight and rowing skills, and we’ll make sure that the shoe size match your feet. No more stress at the regatta boat rental! 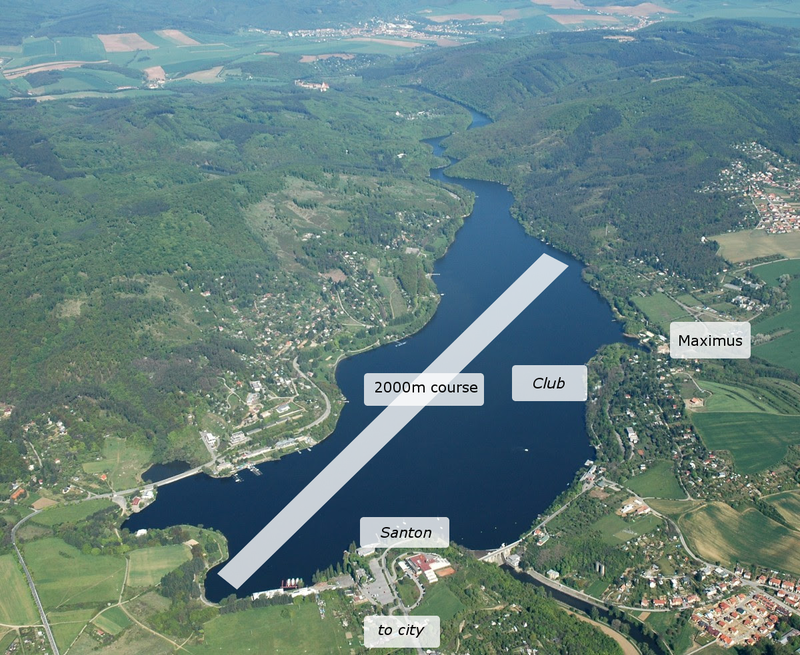 The Brno Dam (known as “Prýgl” in the local dialect) offers a 3-kilometer-long lake with a buoyed 2k course, ideal both for technique practice and for all kinds of training sessions. The usual water condition is flat, with occasional light chop thrown in for variation. Winds speeds in summer are usually very mild. Our camps are hosted at CVK Brno rowing club, home to many Czech National Team members in both the Juniors, U23 and Elite categories. Often, we host training camps for the Czech national team preparing for big regattas. At the north end of the lake, the river Svratka flows through a beautiful gorge, and there is the possibility to extend the row by 6 more kilometers, passing by a medieval castle. The camps include hotel rooms with breakfast in Wellness and Spa Resort hotels Santon and Maximus, located a short walk from the rowing club. The vibrant town center of Brno, one of the top alternative city breaks according to The Guardian, is just a short tram ride away from the lake. For those who want to do a volume rowing week, we support up to three trainings a day, offering coaching guidance and video and data analysis every day. Rowing makes you hungry. A coffee break with snacks as well as a rich lunch buffet are included in the camp price. The June rowing camp includes a wine tasting excursion to the Pálava hills and a fireworks show on the Brno lake. Both the June and September camps will end with a party at the rowing club.